3rd generation grower, who has worked with Blue Diamond for 15 years. "All year, watching those little almonds grow, it's pretty amazing. 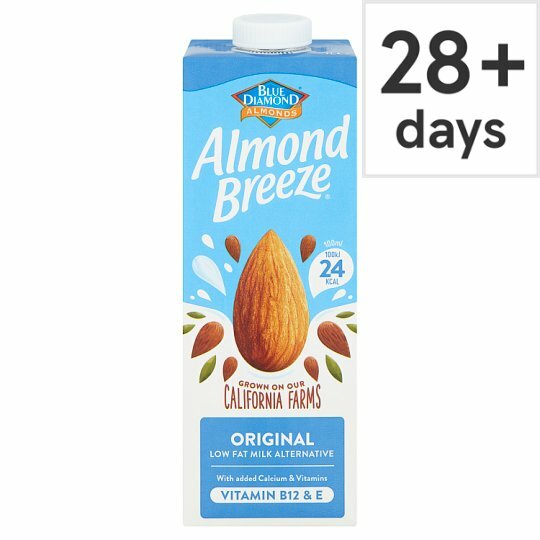 Even more so when you know what they're going into, a delicious almond drink packed full og goodness." We grow our own almonds! Made using almonds from our Californian orchards!